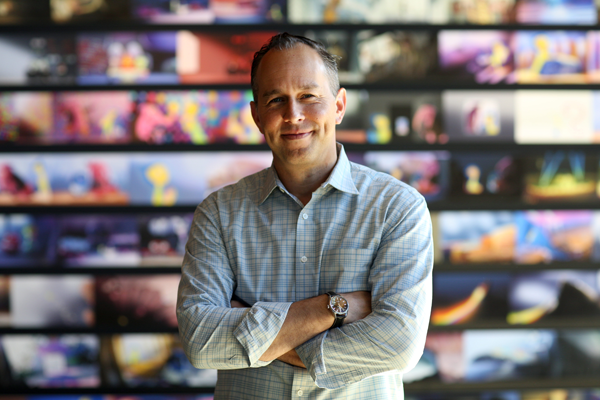 When Jonas Rivera, producer of Disney•Pixar’s INSIDE OUT, saw his young daughter Ava walking around with mismatched socks, he asked if she noticed. Turns out Ava was sporting “Joy” and “Fear” socks (two of the emotions depicted in INSIDE OUT) because she felt both emotions that day. “She made a conscious decision as she was getting dressed,” Rivera explained and never dreamt INSIDE OUT would allow kids to better understand their emotions. 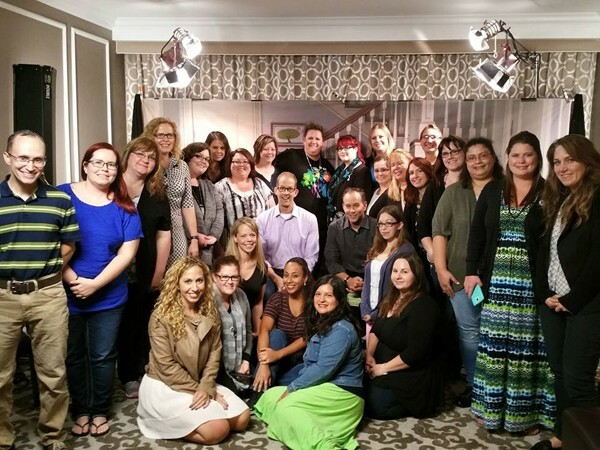 Continue reading for more of our conversation with the filmmakers for Disney•Pixar’s INSIDE OUT. (L-R) Director of INSIDE OUT Pete Docter, Producer of INSIDE OUT Jonas Rivera and Chief Creative Officer of Walt Disney and Pixar Animation Studios John Lasseter at Disney’s D23 EXPO 2015 in Anaheim, Calif. Photo by Jesse Grant/Getty Images for Disney. DISCLOSURE: I was hosted by Walt Disney Studios on an all-expense paid trip to San Francisco, California including airfare, hotel accommodations, transportation, and meals to attend this press event and learn more about Disney’s films and shows. All opinions expressed are those of the author. Researching INSIDE OUT, the Pixar filmmakers worked with neuroscientists and psychologists to understand how the mind works. 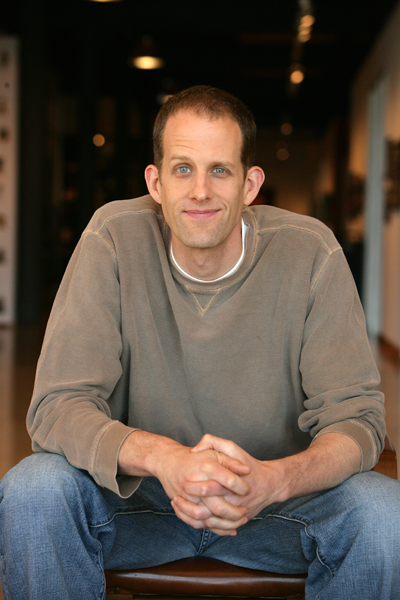 When Dr. Dacher Keltner, co-director of the Greater Good Science Center and a professor of psychology at the University of California at Berkeley, first suggested the movie would help kids grapple with their feelings, director Pete Docter was shocked. “I was like whoa, whoa, whoa, we’re just trying to make a funny film,” said Docter, “let’s not put too much expectation on it.” Although once the film was released, Docter and Rivera overheard stories about how people related to and used the film – especially children with autism. Docter mentioned a family in Minnesota that laid out all the emotions on a table and the child could come in and pick the ones he’s feeling. It was one of the first ways the autistic child could express his emotions. 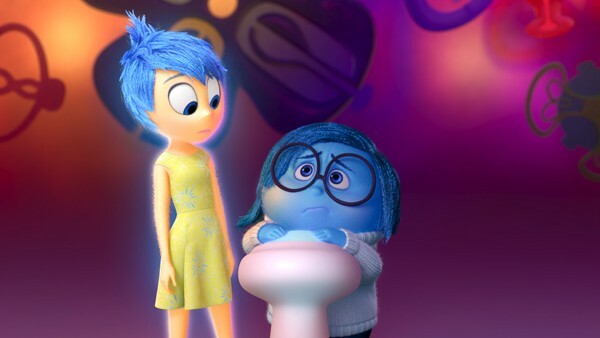 (L-R): Joy, Sadness. ©2015 Disney•Pixar. All Rights Reserved. Disney•Pixar’s INSIDE OUT is available now on Digital HD and Disney Movies Anywhere, and on Blu-ray 3D, Blu-ray Combo Pack and On-Demand November 3rd. 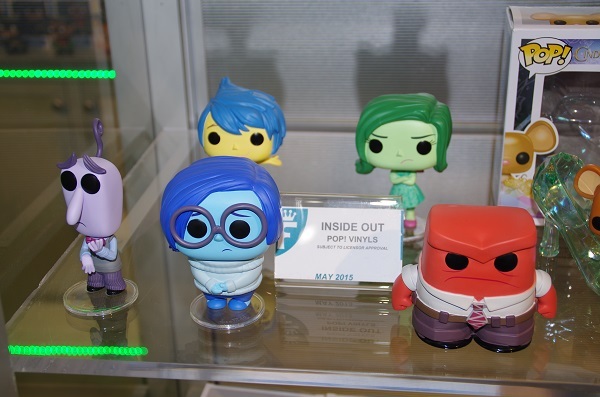 The INSIDE OUT home edition includes an extensive line-up of bonus features including deleted scenes (click here for an exclusive look), the theatrical short film LAVA and an all-new animated short “Riley’s First Date?” We were also able to screen “Riley’s First Date?” during the press junket, and talk with its director as well as the actors who voiced Riley (Kaitlyn Dias) and her Dad (Kyle MacLachlan). Stay tuned for their thoughts on this new short, and click here to catch the “Train of Thought” and read our full review of Disney•Pixar’s INSIDE OUT.